Honey to the bee! 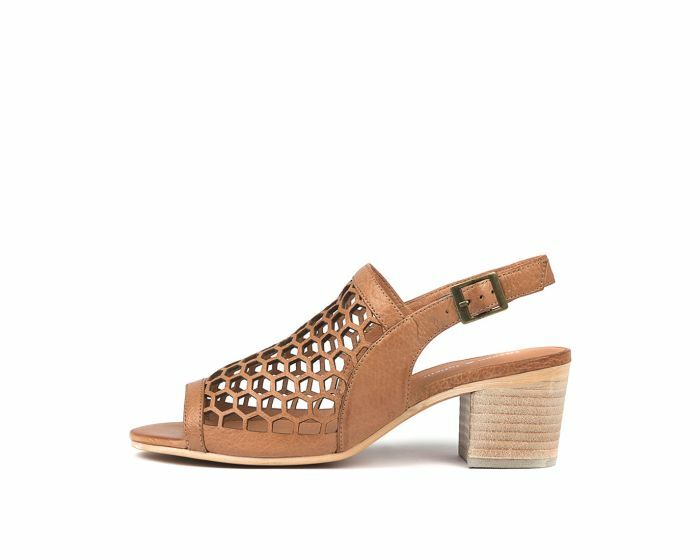 Sweeten any look with this delicious design by Django & Juliette, which features decorative honeycomb cutouts, an open toe and a comfortable mid-block heel. A versatile option that can be worn with both casual and dressy looks, this stunning sandal can be paired with anything from rolled up denim to pleated skirts.